True Auto has been providing extended vehicle warranties to customers for more than 20 years. The company helps protect customers from the high cost of repair bills on their new and used vehicles. 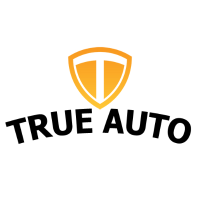 True Auto’s offerings include 24/7 emergency service nationwide, transferable policies, rental car coverage and tire protection.